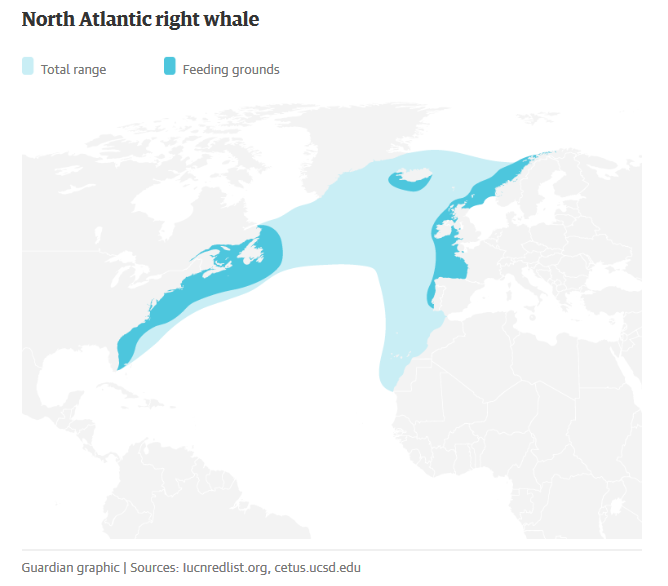 The North Atlantic Right Whale is one of the most endangered of all the large cetaceans. Fewer than 450 remain and this year18 deaths have been recorded off the coasts of USA & Canada by ship strikes. There could be more we are not aware. 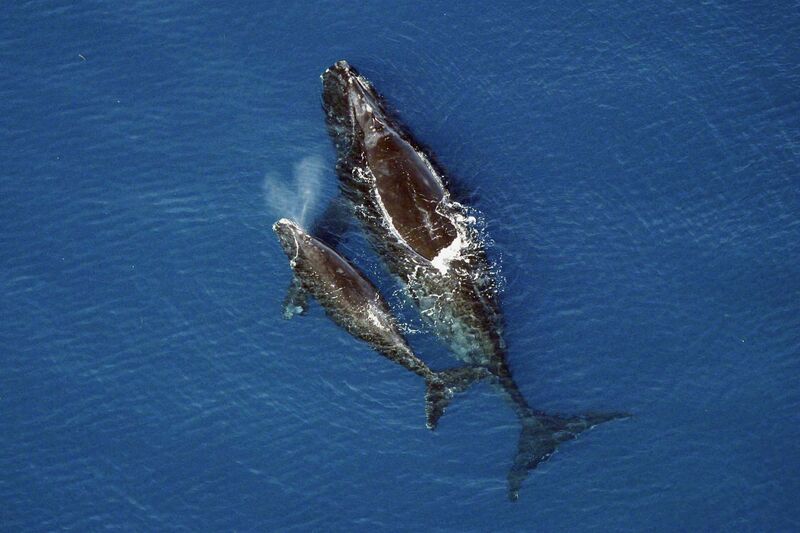 To make matters worse, no calves have been sighted in 2018 where they and their mothers are found off the coast of southern Georgia and northern Florida. 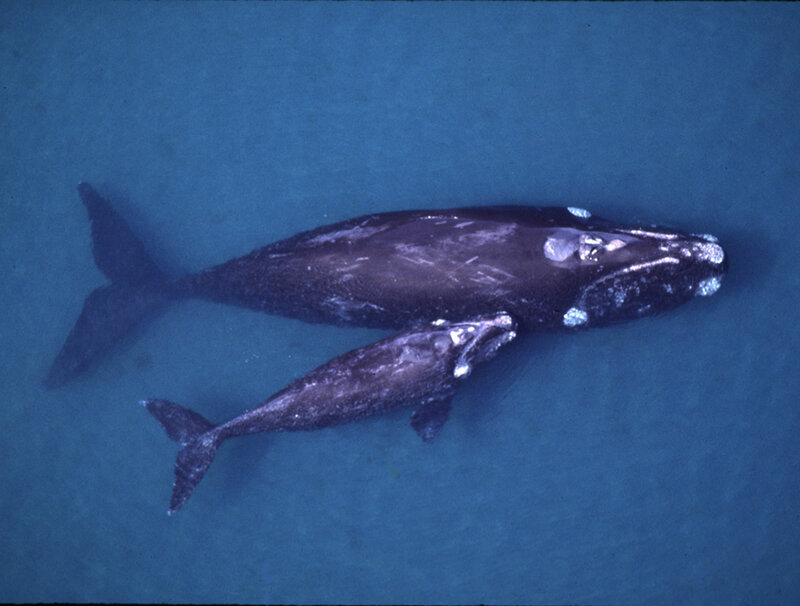 At this current rate of death and lack of newborns, the species will be extinct by 2040. We will lose the Vaquita this year and have recently lost the Yangtze river Dolphin. When will the world wake up from ignorance. 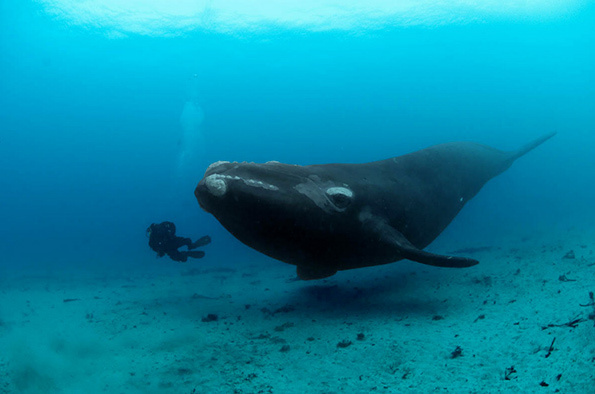 The WCFF informs, engage and inspires wildlife conservation through the power of film. Join us for our eight year anniversary in New York, NY, October 18-28, 2018. Ten days of film screenings, panel discussions, receptions, field trips, networking, Virtual Reality and more. Contact: info@wcff.org to join the planning committee. Sponsor the film festival, advertise on the big screen during the outdoor summer series and the October festival. Take a page in the full color program book to be distributed in USA, China and other countries.